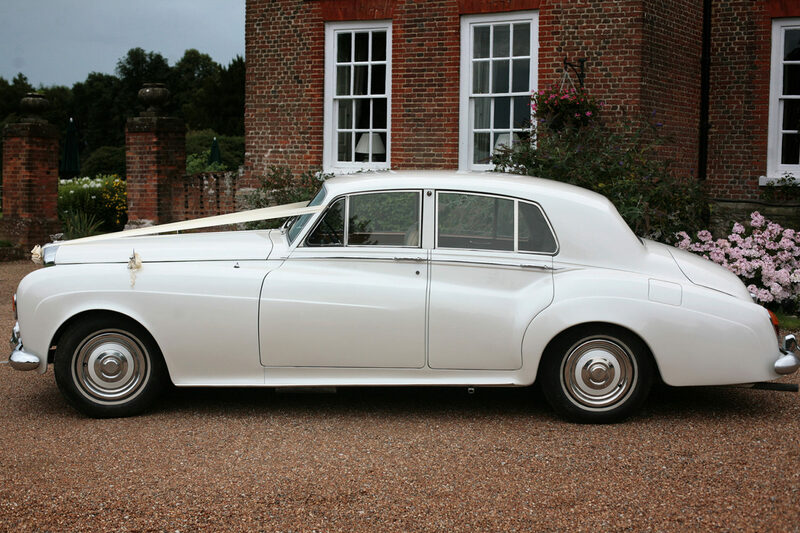 Bentley is name associated with all the luxury and class that comes with prestigious cars and you’ll see that its reputation is well earned when you see this gorgeous classic Bentley S3. 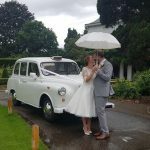 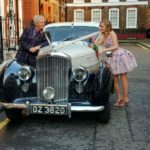 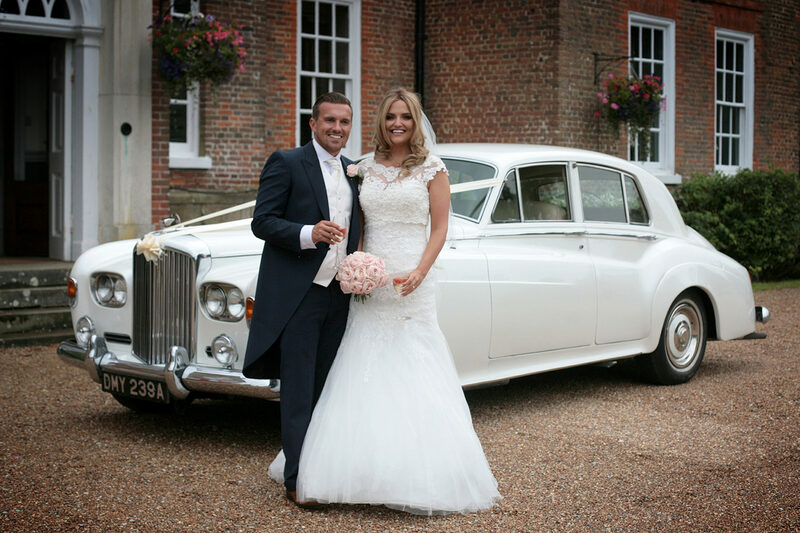 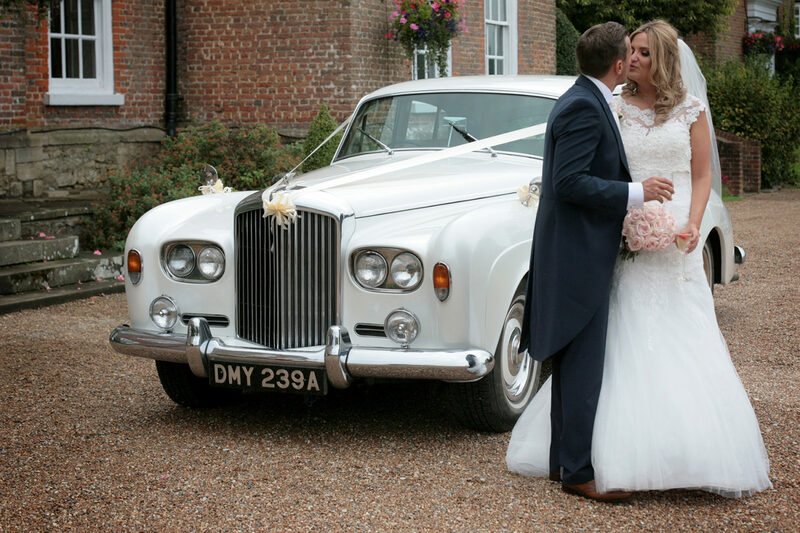 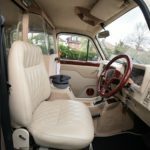 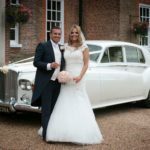 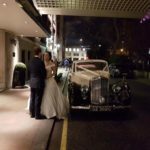 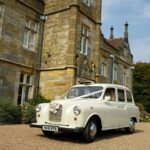 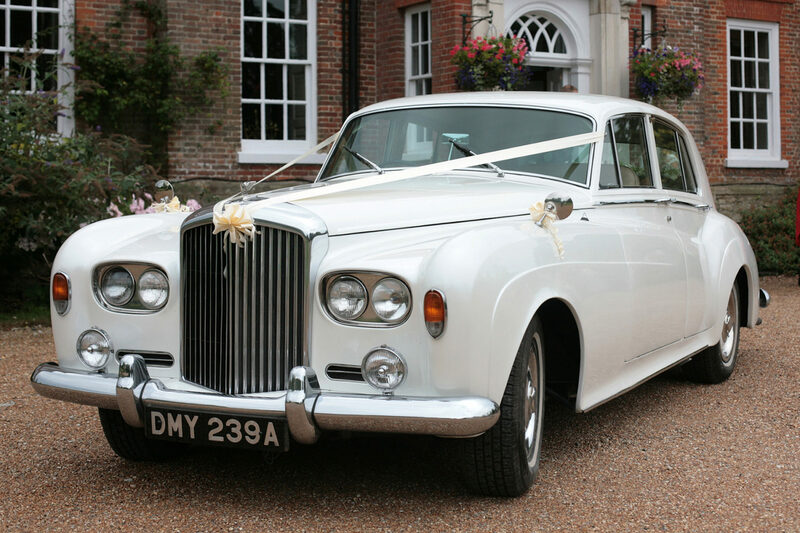 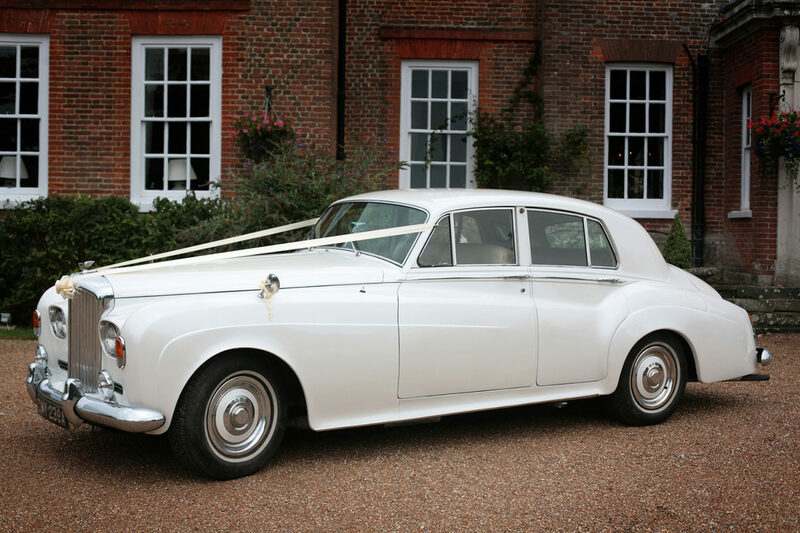 The perfect car for a wedding the Bentley S3 comes with a highly polished and restored walnut interior that includes a picnic table. 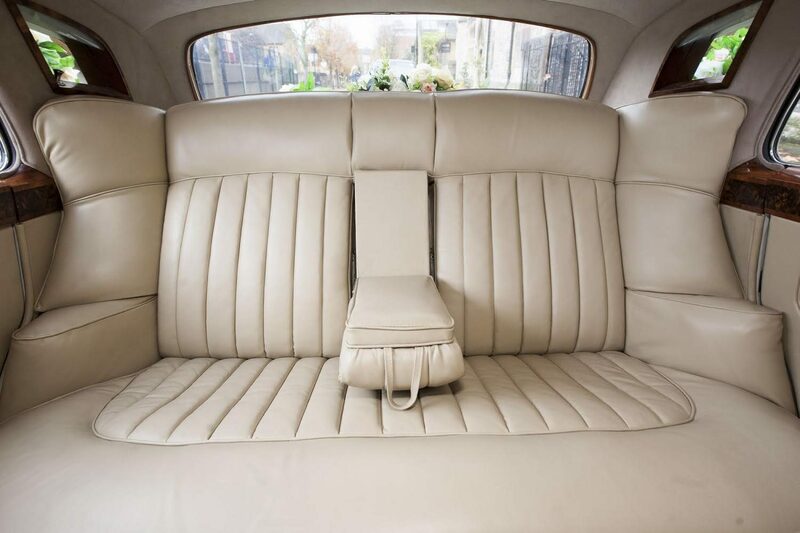 The car features 3 seats in the back and one up front. 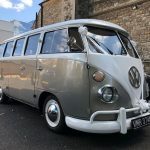 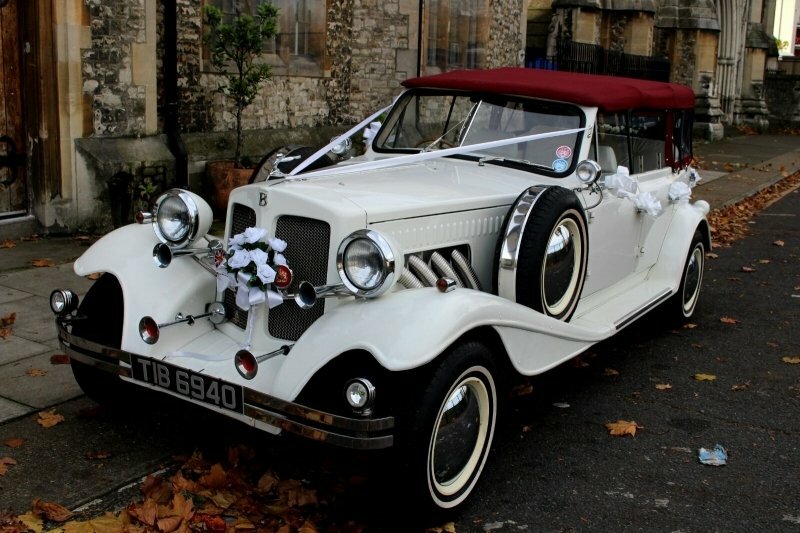 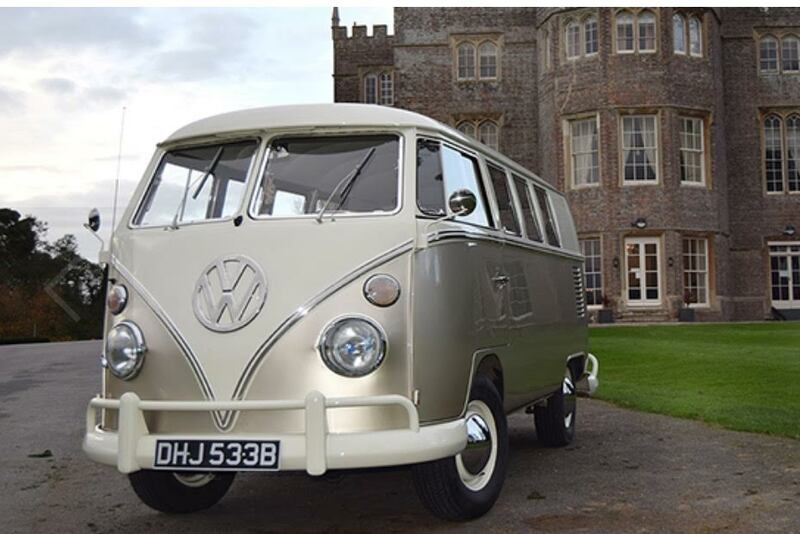 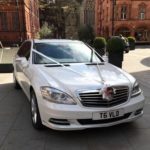 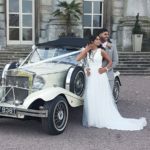 This model of classic car shows your exquisite taste and has long been extremely sought after for weddings.